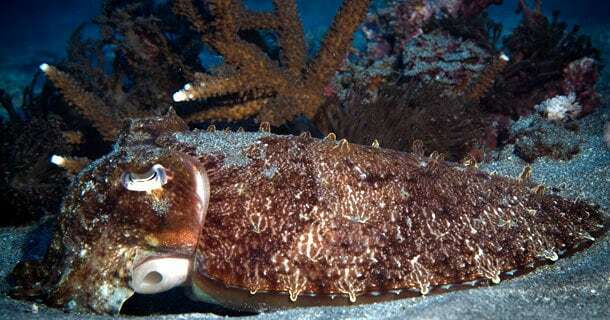 SO YOU WANT TO LEARN TO DIVE IN NUSA LEMBONGAN? 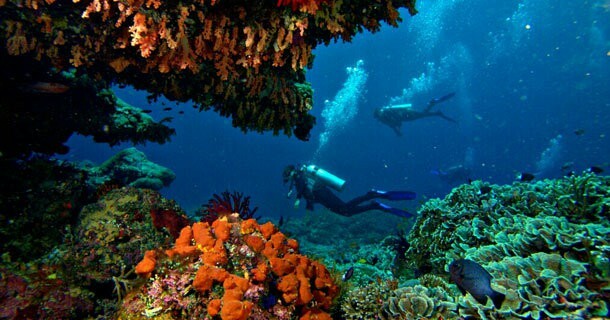 You get a great experience when you learn to scuba dive in Nusa Lembongan. 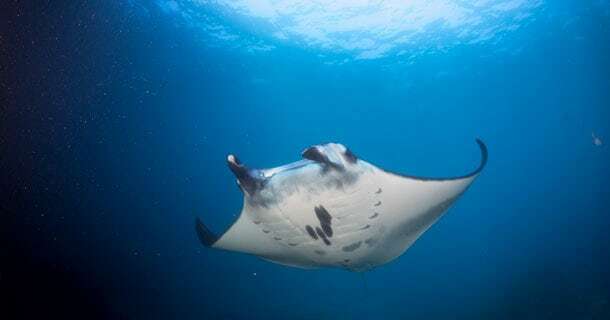 The large plateaus of south Nusa Penida provide the cleaning and feeding stations for the manta rays and it is possible to dive these manta dive sites on your Open Water course. The most popular scuba diving course in the world is the PADI Open Water Course, and we can run this for you on Nusa Lembongan over 3 or 4 days. 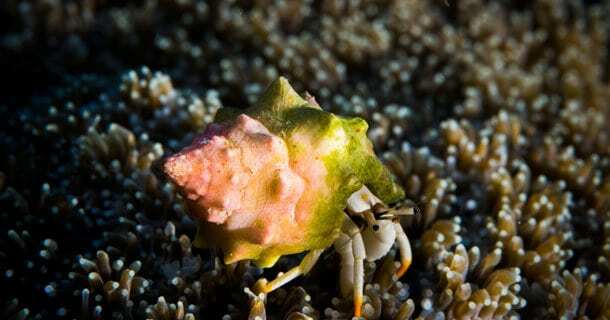 We are a PADI 5 Star dive resort based on Nusa Lembongan, a tropical-island location that offers a relaxing and friendly environment, with world-class diving at your door-step. 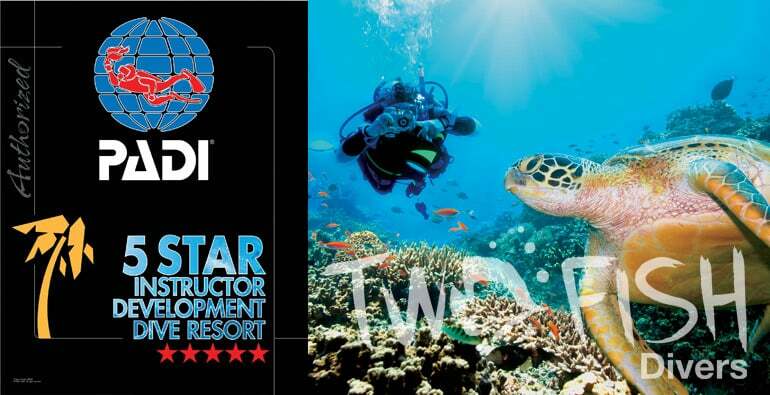 Course over 4 days; extra 2 days of fun diving with 4 fun-dives (including the 40% discount above! ); and 7 nights Budget Accommodation. Theory and pool at home, dives in Nusa Lembongan. 2 dives – 2,780,000RP/4 dives – 4,130,000RP. 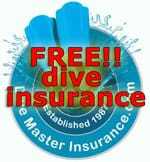 Includes open water dives, dive equipment and certification. To all our dive friends around the world, some great diving to be found off the Balinese islands of Nusa Lembongan and Nusa Penida. nice drifts, amazing quality corals, superb fish life, great macro plus the odd Manta, Shark and Mola Mola thrown in as well.  We dived with two fish divers and stayed at their dive resort which was first class. lots of good restaurants and bars to enjoy. Probably up there in our top 3! 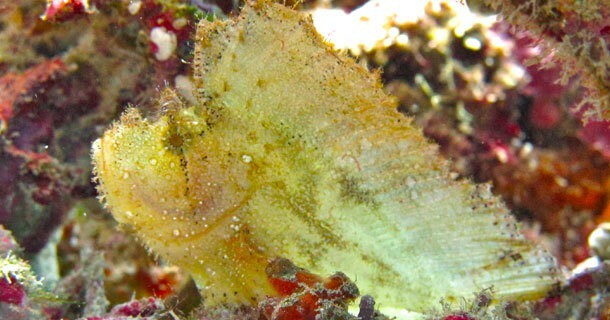 WHY LEMBONGAN FOR YOUR OPEN WATER COURSE? 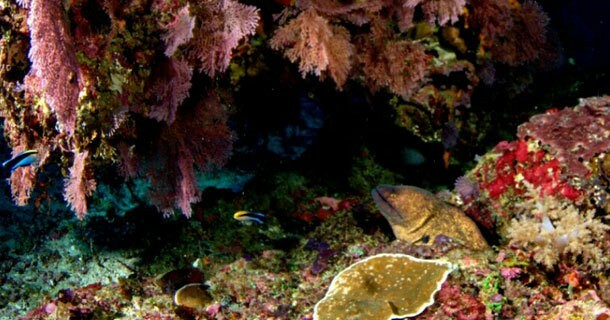 The gentle sloping reefs of the north coast of Penida provide beautiful coral reefs starting at just 2 meters underwater and covering the slope all the way to the bottom. 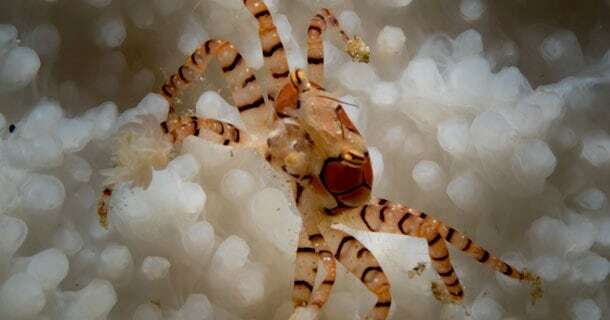 These mixing hard and soft corals, provide homes to many small critters like nudibranch, crabs and shrimps while also providing a healthy living environment for many schooling reef fish. 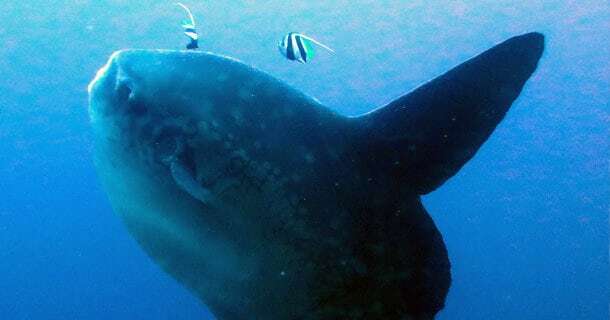 Off the reef and cruising in the blue water, it is possible to see the large fish like; giant trevally, turtles, napoleon wrasse and barracuda. 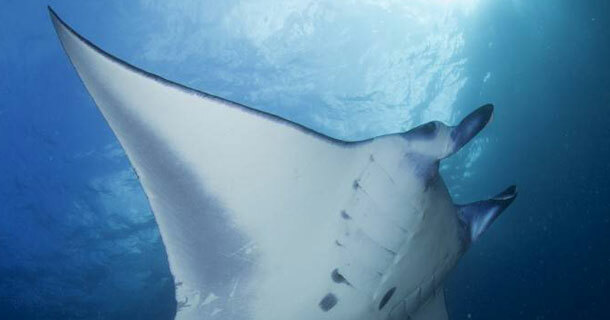 The large plateaus of the south provide the cleaning and feeding stations for the manta rays and this where the two manta dive sites are located. Although not as rich in coral diversity as the north, the plateaus do offer divers interesting rock formations covered in sponge & coral. 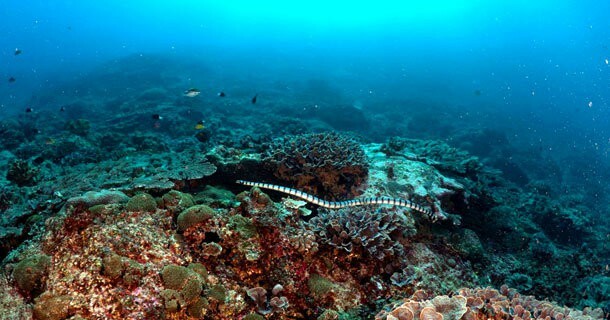 The highlight of the southern dive sites however is the chance to see the manta rays feeding in the shallows or being cleaned by the reef fish. 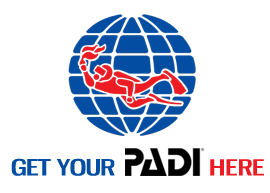 Get 40% off fun diving. Have up to 2 days fun diving with 4 dives after your course with a 10% discount – enjoy a 40% discount if you book the Starter Package below! The schedule for your course is quite flexible but in general it starts with theory and pool sessions on the first two days, followed by the 4 open water dives over the last two days of the course, with 2 dives on each day. Normally you will have some free time in the afternoons on the 3rd and 4th day, this can be used to explore the island or catch up on any theory, exams or pool that is needed. WHAT WILL MY EXPERIENCE ON NUSA LEMBONGAN BE LIKE? The theory sections will be split between watching videos in our relaxing area on a comfy beanbag and spending time in our purpose built class room with your instructor. Our on site swimming pool gives you the chance to easily practice your skills and get comfortable in the water over 2 depth levels. Once finished with the theory and pool, you are ready for the open water dives. 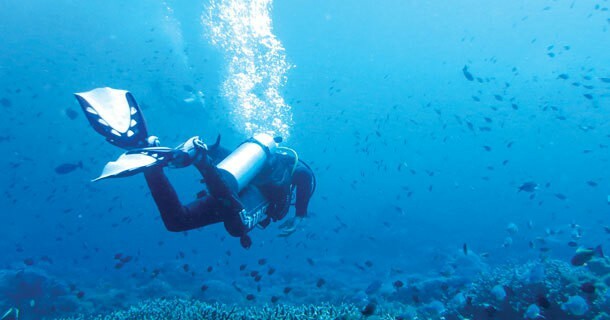 Almost all dive sites around Nusa Lembongan and Nusa Pendia can be used for the Open Water course. 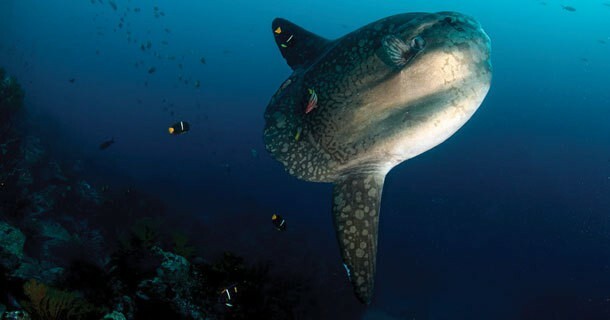 It is also possible to dive at one of the manta dive sites for dive 2, 3, or 4 of the course. Crystal bay will be likely one of the dive sites used for the course as it offers a large, shallow, sandy area, which gives students the chance to gain more control over their swimming and buoyancy. This sandy area also provides a comfortable environment for practicing and completing skills. Nusa Lembongan is a 25 minute boat ride from Sanur (Bali mainland). There are many speed boat companies that offer transfers to Lembongan and with Rocky Fast Cruise, we are able to help organize your return transfer to Nusa Lembongan. Sanur is just a 35 minute drive from Bali’s international airport and the speed boats run four times a day with the latest one leaving at 5.30pm. Nusa Lembongan is also accessible from Lombok, north east Bali and the Gili Islands. 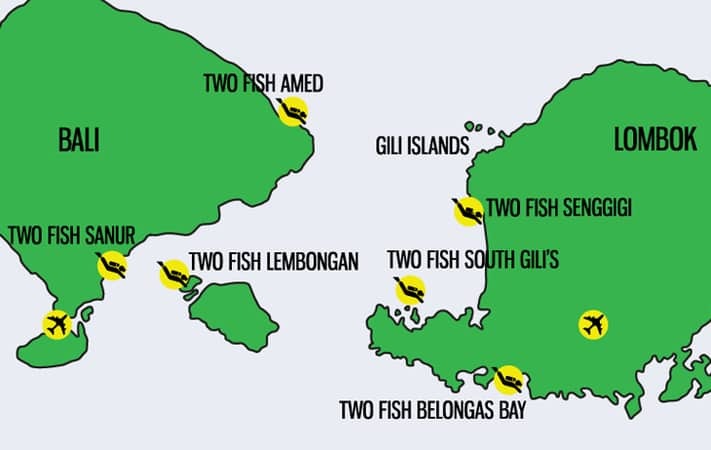 Again, there are a range of speed boat companies that transfer from these other locations to Nusa Lembongan. The Two Fish Divers resort has 10 rooms surrounding the swimming pool. Each spacious room has a hot water shower and your choice of A/C or ceiling fan. All rooms have access to our free WIFI service and fresh drinking water is always available in the room, all balconies have bean bags and a seating area. Twin or double bed options and extra beds are available. All guests are provided breakfast each morning, in our onsite restaurant. We also provide unlimited tea, coffee 24 hours a day. With hammocks and bean bags placed amongst the resort’s garden, there is plenty of space to relax after diving. 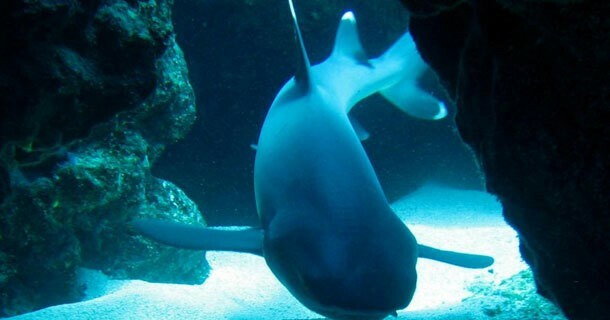 A budget alternative is available and is located just a few minutes’ walk from the Two Fish dive centre. These basic but cozy rooms have a full western style bathroom with a cold water shower. Each room is equipped with a wall fan. Tea, coffee, drinking water, WIFI and breakfast our all provided at the dive centre. 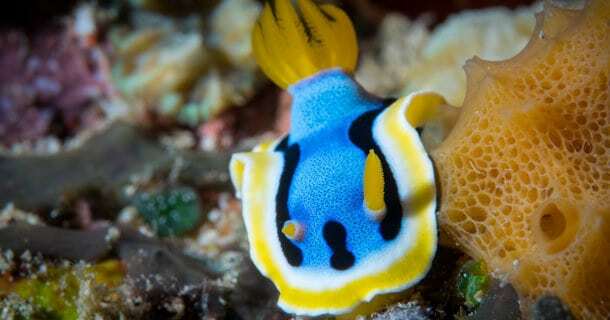 Find out more about our dive resort on Nusa Lembongan. WE LOOK FORWARD TO YOU LEARNING IN LEMBONGAN WITH US IN THE NEAR FUTURE! !